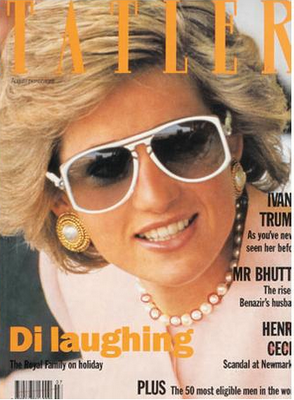 Here is a picture of Princess Diana wearing the frame mentioned in video 3. 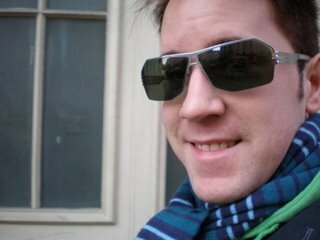 We currently have this exact style in the store; it’s one of our favorites! Good style never fades! Eye Spy is having a makeover party and sunglass show! Stop by the store on Saturday, March 20 and get a new look just in time for Spring! Check out the newest sunglasses from Kaenon and Ray-Ban! Stop by and have a little party-time fun with us while we do cartwheels up and down Lincoln Ave.
On Saturday, October 17th, we’ll be celebrating our 11th ANNIVERSARY with drinks, dessert, and in-store specials!!! Join us in celebrating 11 Awesome years!!! The Button-o-Matic has landed at Eye Spy! For the month of September the Button-o-Matic machine will be dispensing its limited-edition series of 24-karat gold buttons at Eye Spy! Stop by for our button celebration on Saturday, September 12 from 12-5pm… with Beer, Bagels, and a make-your-own Button Machine! Theo is a great line. 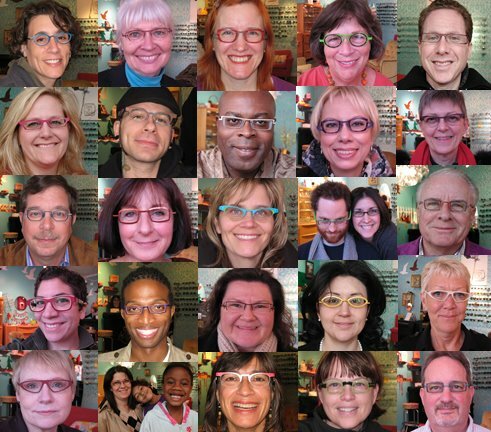 Their frames fit a variety of faces and personalities! It’s the perfect line to have in the store during our Makeover Party! Why? Well, let me tell you: When we tell you it’s makeover time, we don’t mean we want to change your look to the point that even your mother wouldn’t recognize you. No no no. 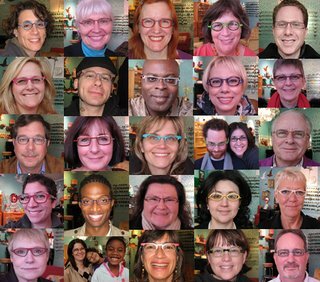 We want your frames to highlight your already awesome features and we want them express another side of you that doesn’t get out very often. What better way to do that than with a funky pair of Theos?! I’ll tell you, but you may need to sit down to absorb all of this awesomeness: A Trunk Show is when the representative from the company brings the entire collection into the store! 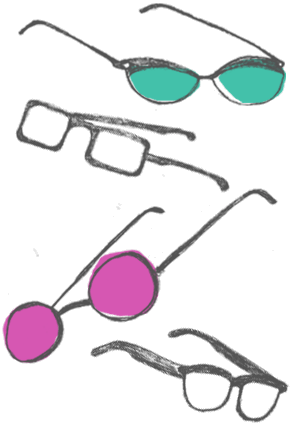 You can try on any shape in any color…and every frame comes in 8 colors!! The representatives travel all over the country (and Canada!) so we really like to make the most of it when they’re in town. So stop by the store on Saturday, March 14th from 12-5pm and check out the THEO TRUNK SHOW! 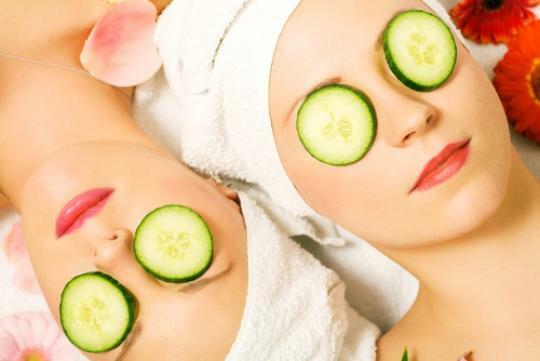 Get yourself all done up nice with a FREE MAKEOVER! and relax with some wine and cheese courtesy of your neighborhood opticians! Francis Klein Trunk Show this weekend! I really wanted to be like Scrooge McDuck and fill a room with Francis Kleins and just swim around in them all. day. long. this Friday, Saturday, and Sunday ONLY! Eye Spy has decided to start a new tradition! Every week, we’ll select a customer as our CUSTOMER OF THE WEEK! This week, we selected Lucia Frausto because her green Francis Kleins look a-ma-zing on her! This girl has great taste! The frame has green feathers embedded in the frame and the color suits Lucia so well! This is her second Francis Klein frame–our kinda gal! Omigosh, here at Eye Spy, we love Halloween sooo much! Who can resist a day filled with candy and dress-up fun?! We hope you had a great Halloween weekend too!